Symphony No.5 also poses a challenge to both audience and musicians in other respects. 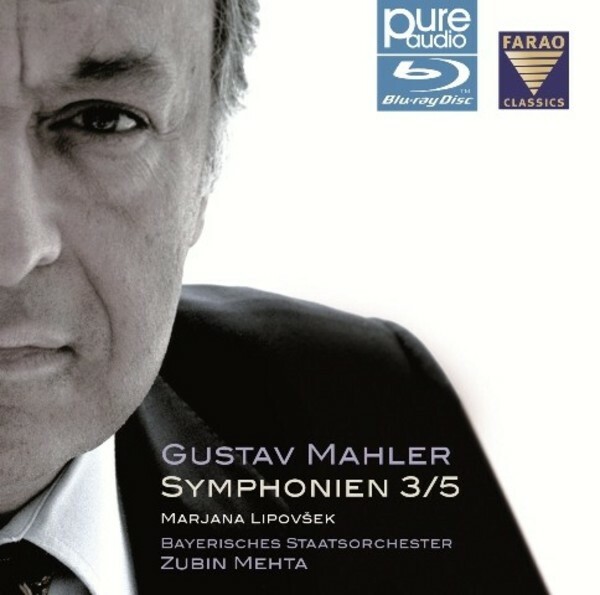 “The individual parts are so hard to play”, Mahler wrote to his good friend Natalie Bauer-Lechner, “that they really require soloists. Some very bold passages and rhythms just happened to slip into the music because of my precise knowledge of orchestra and instruments." This holds especially true for the solos, of course, with the first few measures for the trumpet being just as dreaded as the horn solo in the Scherzo movement, since they both have to be played without the safety net of an orchestral backing.